Homeschooling my daughter Kate, a brain tumor survivor with learning disabilities and a big, beautiful heart. There are moments in your life that you will never forget, nor want to forget. One such moment happened ten years ago today, when my husband and I sat across from a pediatric neurosurgeon as he attempted to tell us that our two year old had a serious life-altering issue, a brain tumor. Every day after that one was different for everyone in our family. Every year since when December comes around I feel many emotions: a lingering and simmering sadness, hope, disbelief that all this really happened, grief for the friends we have lost, profound gratitude that we are all still together. It feels like all these emotions roll over me like a giant snowball, burying me alive. It’s impossible to put into words what I feel today, but I had to try. When we were first diagnosed and I would meet another family whose child had completed treatment and were doing well, it would give me so much hope. I aspired to be in their shoes some day, out of the woods, out of the uncertainty of not knowing what would happen next. Our Kate was in treatment for almost three years. She endured ten brain surgeries, three different chemo regimens and countless medical procedures, before having radiation at St. Jude’s Children’s Research Hospital. They say that when a child is diagnosed with a life altering condition, the whole family is affected. 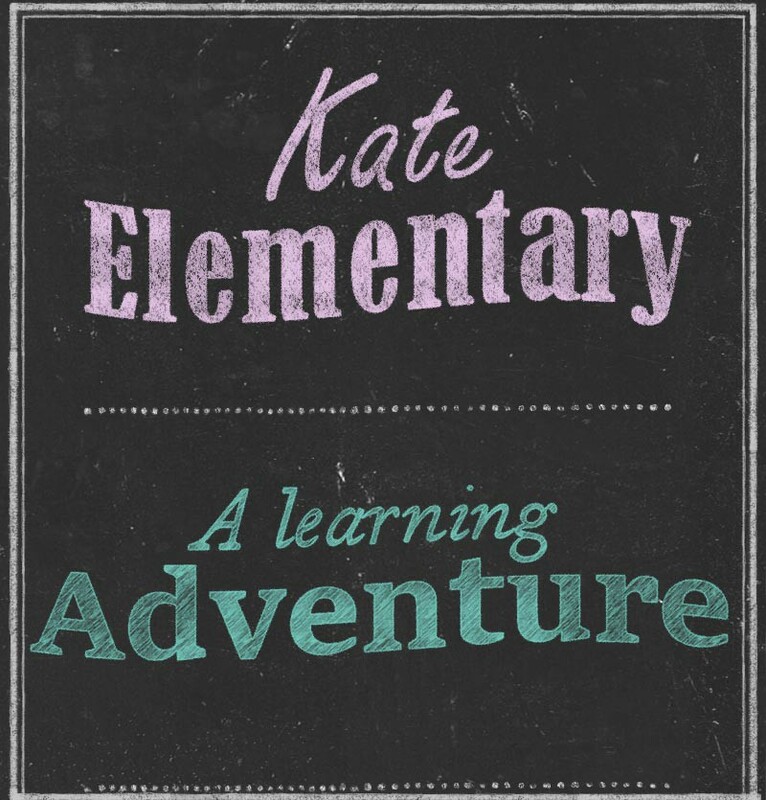 Undoubtedly, Kate’s life was the most directly impacted but, ironically, a lot of these experiences seem normal to her; invasive medical procedures, hanging out at a children’s hospital, losing friends to cancer. She was a sweet and friendly baby, toddler, child and nothing has taken that away. It really hits you when you spend time in the PICU after brain surgery and your child is the only one talking and demanding chicken nuggets just how lucky we were. As she grew she asked questions. We did our best to give her answers, except when, at age five, she asked why her friend died. I told her I didn’t know. The next thing she said was, “His mommy must be so sad. We must pray for her.” My heart filled with so much pride, because she is and will always be, my greatest spiritual teacher. For our oldest daughter it has been tough having overwhelmed parents who were always trying to keep it together, sometimes just barely. In many ways, she was partially raised by my parents and my sister, who we depended on to step in at a moment’s notice. The bond she has with her two cousins, Julie and Sebastian, is so tight that they truly are her siblings. She is quiet and creative, always observing the world around her. When she was little we made arrangements to have my mom watch Kate so we could some special time with just her. It was terrible to be away from her for days at a time. Sometimes even when we were there, our minds were somewhere else or we were tired from being in the hospital. We asked her what she wanted to do. She said, “I want to paint with you.” We were prepared to do and go wherever she wanted. We painted and the room was quiet, but we could feel this amazing connection to her, like nothing could separate us from each other, not cancer, not even our biggest fears. As parents we have been truly blessed to witness the resilience of each of our amazing daughters. I was raised that I should respect my parents and of course I did and do, but very early on my daughters earned my deepest respect. When the life that we had suddenly became unrecognizable to us, we had each other, in sickness and in health. I’m blessed beyond belief with a loving husband who is my partner in this life. I remember, one day we were alone in the hospital elevator, it had probably been a week since her surgery. He said something that made me laugh so hard and made me realize I hadn’t laughed in that many days. It was as if, in that moment of laughter and light heartedness, he rescued me and released me from a place of pain and grief. We learned how to communicate what we each needed and that it’s okay to get counseling to work things through. Despite everything, I think we’d say these last ten years have been the best years of our marriage. Still we lived in constant fear of that next MRI, that next visit with the neurosurgeon. Spending so much time in the artificial setting of the hospital turned me into a ghost of myself. Slowly, I started to live; I gave myself permission to be. If Kate was going to survive she had to see her parents accepting and embracing life. My husband told me that one day he got caught in the rain and it dawned on him how it made hime feel… alive. It reminded him of his days running around Seattle. It took a while, but eventually we started to make plans for the future, though cautiously at first. A date night. A camping trip just a few hours from the hospital, just in case. One day we said, “Okay we’ll adopt that rescue”. I would go back to school; we took it one semester at a time. We were hoping for the best. Do these life experiences define you as a person or merely awaken you? I would say today that those events awakened me from the life that I realize now I wasn’t living fully. I clung to self-defeating beliefs. I cared too much about what others thought. I doubted myself. I believed I needed a bunch of people around me to get through things. Those beliefs were challenged and many had to go. I learned to trust myself; trust that I could really be there for myself and for those I love. Still I acknowledge we couldn’t have come so far without the support of my parents who have made being there for us their most important mission in life. Family members, near and far, friends and other families affected by cancer we’ve met along the way gave us hope and encouragement. All of those acts of love and kindness restored our faith in the world. Finally, I want to acknowledge that amazing support of the doctors, nurses and staff at St.Jude’s Children’s Hospital in Memphis, Tennessee. They are deeply committed to their patients and families during and after treatment. I will be eternally thankful for this institution that lives up to its mission: Finding cures, Saving children.